We would like you to meet a very important person: The New Digital Consumer. With more channels than ever before, this new consumer is in the driver’s seat and reshaping the future of retail with unlimited access to anything: anytime, anywhere. 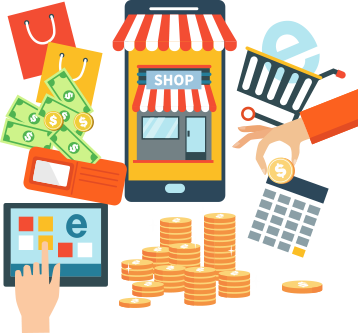 Retailers who know and anticipate the needs of these customers can maximize profits, outperform competitors, and ultimately achieve high performance. Does your business have what it takes to reinvent, and evolve from retail to "me-tail"? Accely can help you make it happen. Retail has been subject to considerable change in the last few years. Average incomes have gone down modifying buying habits. The fundamental shift in consumer purchase behavior has led to cascading change. Luxury brands have launched their own stores, private label goods are finding buyers, channels have proliferated, targeting customers has become more difficult and the number of SKUs in a store is impossible to manage without technology. Retailers must address these and a number of other issues to power growth. They need to use technology for operational excellence, manage regional preferences, improve customer satisfaction, and expose store merchandising trends in real time for smarter business decisions. Accely’s retail experience with global customers across geographies provides outstanding customer-centric insight and project execution skills. Our focus is to integrate legacy investments and future proof systems used to manage operations, CRM, shrinkage, ERP, data warehousing, predictive data analytics and price optimization. Accely’s capabilities span grocery, fashion, and health and wellness retailing. 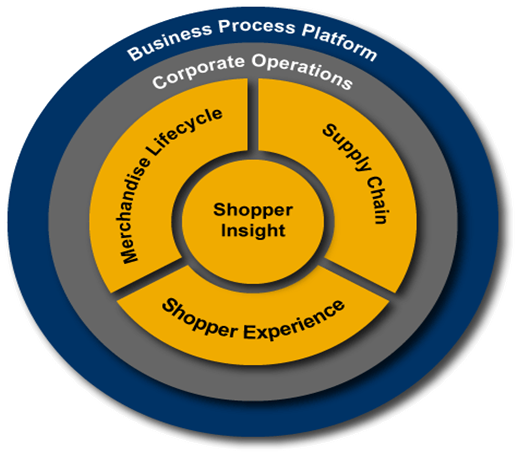 We are an SAP Retail Tier 1 Partner and are the most successful integrators of SAP Retail solutions. We work with domain specialists through our Centers of Excellence ensuring that our customers deliver higher levels of profitability through their technology investments.